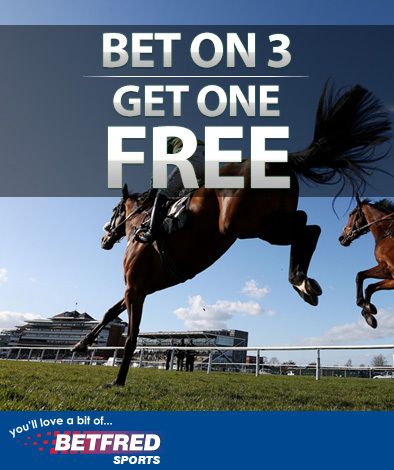 T’s & C’s: Offer applies to betfred.com and mobile. Offer is fulfilled in real cash. Maximum cash returns £6000 per customer, per match. Singles only. 90 minutes only. Selected matches only. Own goals do not count. Extra time does not count. Offer applies to bets taken prior to kick off only. In play bets do not count. Real cash credited within 24 hours of winning bets being settled. Bets using existing free bet tokens do not count. Cannot be used in conjunction with any other offer. Betfred reserve the right to exclude players from this offer at our discretion. General Betfred.com rules apply, see website for details. Offer Details: Double Delight: If your player scores the first try of the match and then goes on to score another, we will double your first try scorer price. T’s & C’s: Applies to First Try scorer bets only. Offer applies to betfred.com and mobile. Applies to bets placed prior to the start of the game. Applies to single bets only. Offer applies to selected matches only. Extra winnings shall be credited within 48 Hours. 80 minutes play only. Bets placed using free bet funds do not qualify. Cannot be used in conjunction with any other offer. Usual Betfred.com rules apply.